Many business owners are perfectly capable of handling their own books, but doing the books may be taking time that could be better spent on other aspects of the business. Is doing your books the best use of your time? Let’s look at some thoughts about outsourcing bookkeeping for small and medium-sized businesses. An entrepreneur tries to juggle many balls every day, but sooner or later one of them is going to be dropped. A smart business owner will realize that they can’t do everything because there are only 24 hours in a day. Unless the owner is extremely organized and enjoys working with numbers, then maybe doing the books themselves makes sense. Too many business owners spend too much time doing what they are not very good at simply because they don’t know how to go about finding someone to do that job for them or think they can’t afford it. A business with sales in the millions is probably going to want a full-time employee to be an in-house accountant that dedicates their time towards accounting, but in most businesses where most accounting tasks can be done in only few hours per week, outsourcing is ideal. One thing to keep in mind with handing off the accounting and bookkeeping tasks is that it does not release the business owner from responsibility of knowing the numbers in their business. Far too many business owners will give this task off and then only look at the numbers at the end of the year to see how much they have to pay in taxes. The data these numbers provide is critical and tell how healthy the business is, so knowing how to read and understand financial statements is critical to the success of a business. Owning a business is stressful and entrepreneurs tend to wear too many hats which leads to burn out. In the long run, outsourced bookkeeping saves money. Sure, it costs money to hire someone else to do the job that you were doing for “free”, but it makes money by allowing you to direct your time and efforts to what you do best. This lets you build the customer base and supplying consumers with your best work. What can an outsourced bookkeeper do? Outsourcing business accounting tasks can relieve the business owner from any of the tasks such as general ledger entries, accounts receivable, accounts payable, payroll tax, financial statements and much more. Should you choose a local bookkeeper or virtual bookkeeper? Having an outsourced bookkeeper takes a lot of the mundane work from the entrepreneur but there is still another choice to make – do you have a local bookkeeper or one online? Having a local bookkeeper has several pros like being able sit down and discuss financials and questions face-to-face and it’s easier to get local references, but there are some downsides like privacy (as some business owners don’t want people in their community knowing their financial business) and whether your local community has good accounting service providers. With a virtual or online bookkeeper the privacy concerns are largely removed and instead of relying on the local talent pool, you can hire worldwide, possibly finding a specialist in your industry, but it’s much more difficult to talk to someone in person (however tools like Skype and Google Hangouts make it much easier) and personal references may be harder to come by. A common misconception is that a business owner will lose control if they outsource their bookkeeping. With the right systems in place, the business owner retains all management decisions and the bookkeeper simply tracks and properly records the accounting activities. Especially if you haven’t hired a bookkeeper before, there is going to be a bit of a learning curve in getting the business data to the bookkeeper. Be patient as it’s initially going to take longer than when you did it as the bookkeeper gets to know your business and preferences, but in the long run, it will be worth it. Within a few months you’ll wonder how you managed to operate before hiring them. 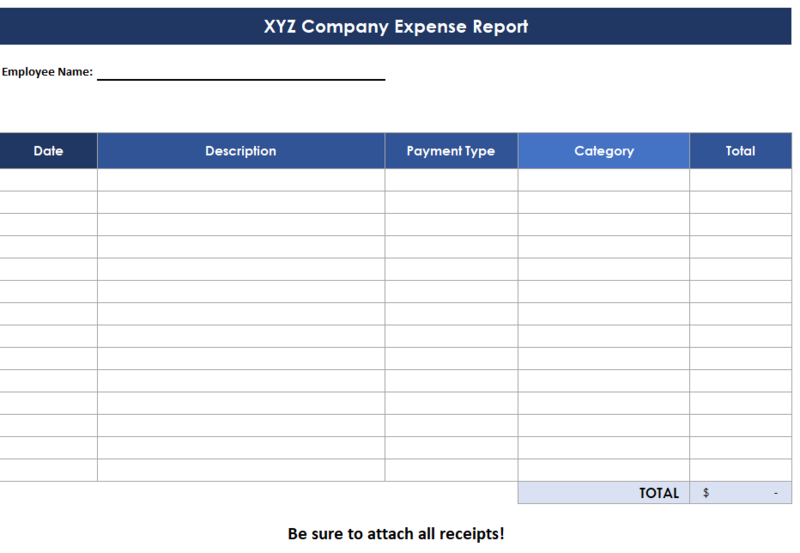 It’s common to hear from your accountant once a month and get a monthly report with an income statement, cash flow statement and balance sheet. Take your time to find the perfect bookkeeper, since you will be working closely with this person and trusting them to care for your business. If you have any doubts, fire quickly and get another one. How does a business get started with outsourcing the bookkeeping? Where do you start to find someone to do your business’s bookkeeping? If you want to stay local, start b asking CPAs, Chamber of Commerce or local businesses for referrals. If you are in an area with a community college or university, you could check to see if they offer accounting classes and talk with the professor for recommendations of students or if they would be interested in working for you. Since you don’t need a full-time person to do your books, you could also look for someone who already does accounting and wants to work a few hours a week for you. The great thing with bookkeeping is that they don’t have to be in the business to get the work done and could essentially be anywhere and the next option is looking online for someone to do the books. There are sites to find bookkeeping services like Upwork, that you can hire people all over the world to do your bookkeeping. There is a feedback system so you can get a feel for how well they worked for other companies and you can search their profile to find if they have experience with your particular industry. There are also online bookkeeping services like Bench that have a team approach so you aren’t depending on any one person doing the work and their prices are really affordable, starting at $115 per month. See our article on How to Choose an Accountant for more details, but basically you should interview your prospective bookkeeper just as you would if you were hiring them as an employee. Be sure to ask for a resume and references, and check them out. Since this person will be handling your confidential records, you want someone who is trustworthy. Depending on where your business is located and the level of experience, expect bookkeeping services rates to be between $15 – $50 an hour for a local bookkeeper. Pricing would be in a similar range for someone moonlighting or a student as well. If you use Upwork, you can find people overseas that can do books for $5 an hour and people from the U.S. charging what you would find a local bookkeeper for. Again don’t focus on price alone, but especially in the Philippines where English is spoken well there and the cost of living is much less than the U.S. outsourcing overseas can be a terrific option. Be sure to get someone with experience and has good feedback. If you are looking at a U.S. based contractor, you have the benefit of finding someone with direct experience in your industry that may come in very handy. While it’s tempting to hire the lowest cost person, be sure they are going to do the job since handling your business’s financial reporting is important. The more experienced person will cost you more, but will provide valuable input and suggestions. They will also likely work faster, resulting in fewer hours being paid.